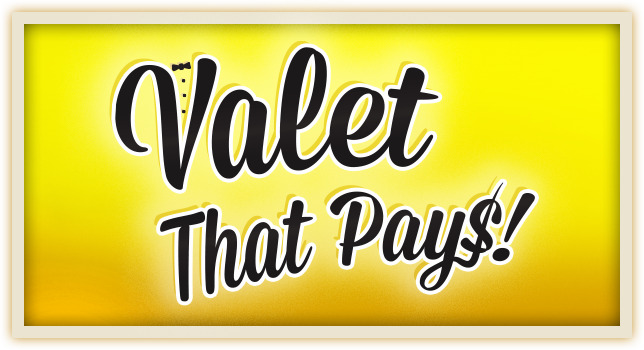 Park your car in Valet any Sunday through Thursday and receive a $10 Free Slot Play voucher for you to use on your next visit! To redeem voucher, patron must earn 100 Tier Points between Sunday at 8 a.m. and Thursday at 11:59 p.m.
See Players Services for details. 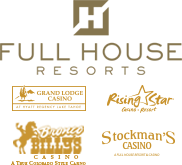 Offer valid 7 days after the date stamped on voucher between Sunday 8 a.m. and Thursday 11:59 p.m. Limit one per person, per car, per promotional day. Excluding some holidays. Must be a Players Club member.